Yes folks it really was that long ago! 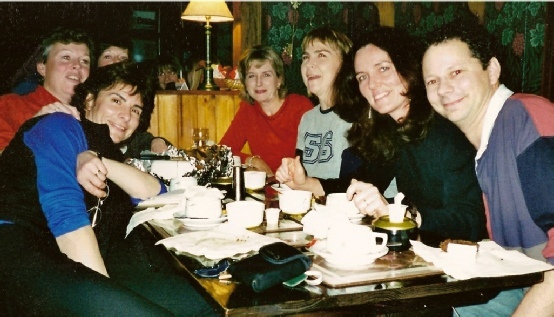 The reunion took place at Farnham College in November 2000 and was the first time we'd arranged one since leaving in 1976 or 1978. Here we present a slide show (scroll down the page) of pictures from that memorable evening, courtesy of Mike Mehta. Enjoy. We have posted another page with the report from the Farnham Herald on the event.